Camerata Erotica, taking kink out of the dark ages. 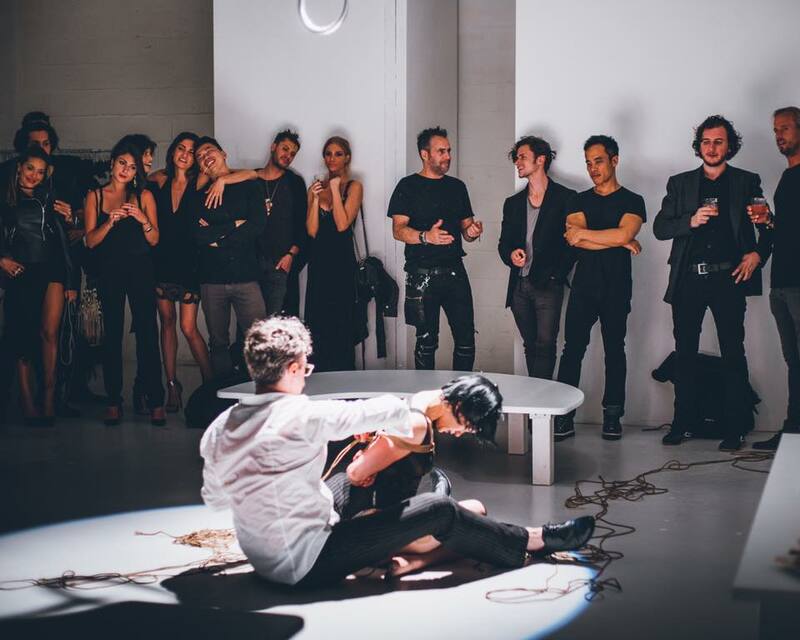 The cognoscenti of kink from around the world gather at the Euridice Gallery at regular intervals. Their light burns deeply into the dark of night. Mistress of Ceremonies Ms. Dorothy Darker hosts a freewheeling session of live drawing. 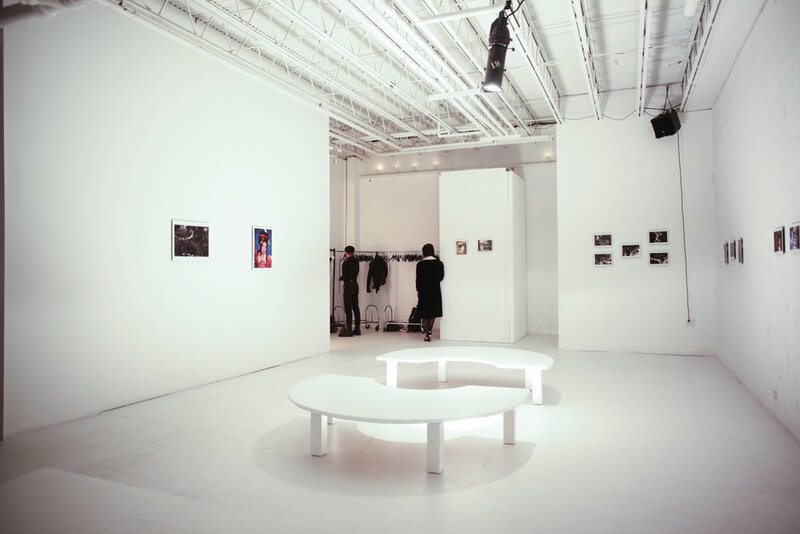 Artists, Muses, and cognoscenti of kink who mingle in the elegance of the Euridice Gallery. Charcoal and ink for your use lay about - with your help they might snake over paper or skin. The Ideas flow like amniotic fluid, or wine, whichever you prefer. Ask Questions and Engage. Discussion topics may include Creative process, life drawing, consent culture... the concerns of our day. Live Performance By Marcuslikesit and Audrey Ropeburn, Dame Cuchifrita & Edie Nightcrawler, with Special musical Guest Rebecca Cherry. Downstairs is a sensuous, deep dark studio for you and your partners and new found friends to get cozy and indulge in the art of kink. Float between the two worlds at will. Bring your art supplies (and your toy bag) and share the fruits of your imagination made real. Mingle in Elysium and journey to the depths of the Hades; Euridice Gallery is always more then meets the eye. Don't look back. Women Who Tie With Rope and Brush and Pen.